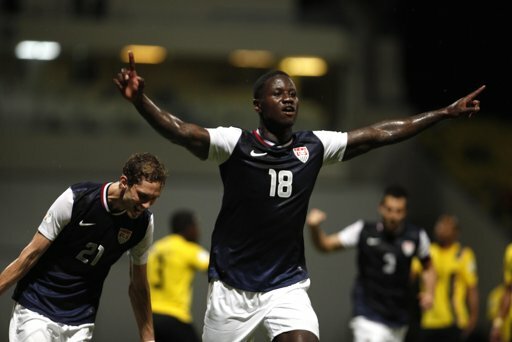 EJ Returns: Eddie Johnson, once so prolific in a U.S. jersey returned against Antigua & Barbuda Friday– and promptly scored two goals (AP Photo). Worried about the chances of the U.S. joining Mexico and four other teams in the Hexagonal tonight? We give you four more areas of concern — and more reason to worry — in today’s column. Read it here.